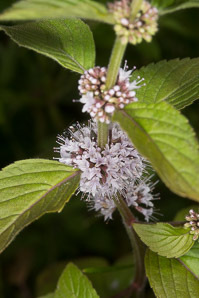 Mentha arvensis L. ssp. 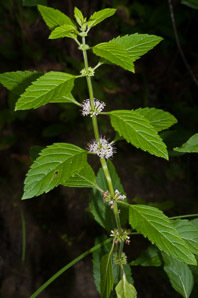 parietariifolia (Becker) Briq. 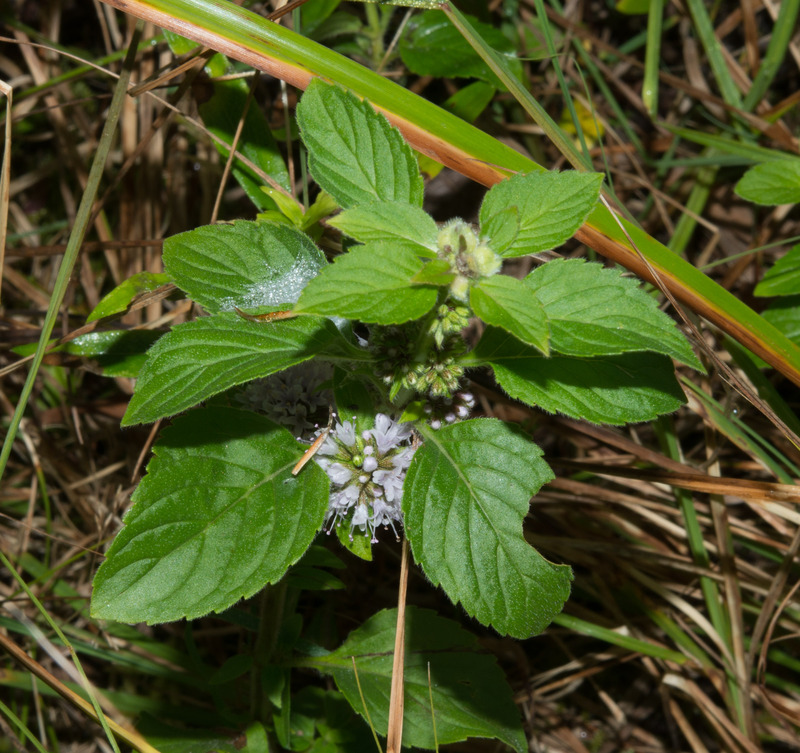 Mentha arvensis L. ssp. haplocalyx Briq. 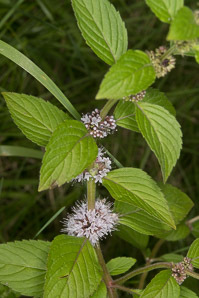 Mentha arvensis L. var. 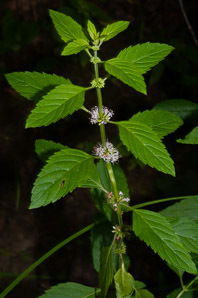 sativa auct. 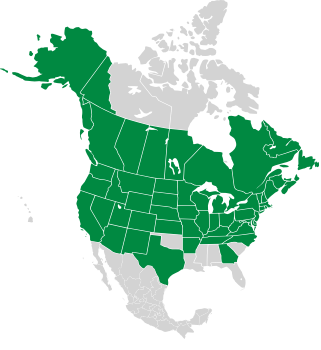 non Benth. 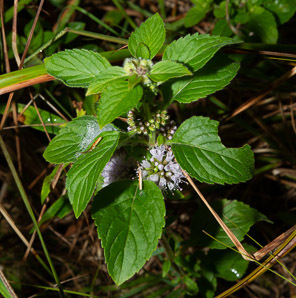 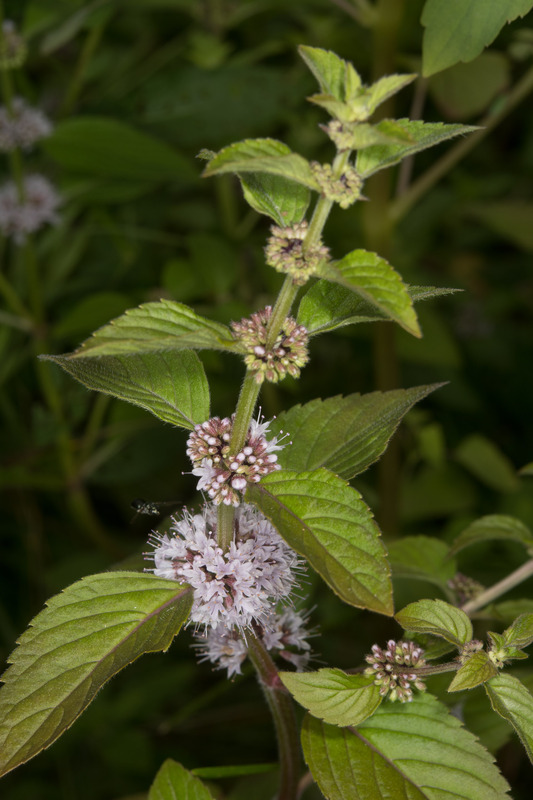 Mentha arvensis description by Thomas H. Kent, last updated 12 Oct 2018.